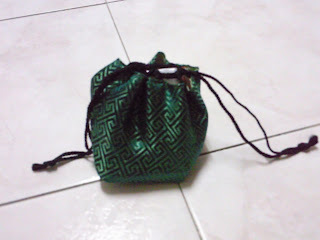 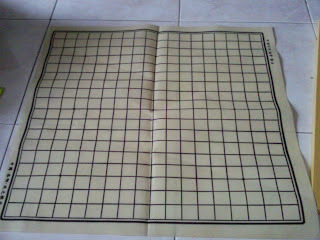 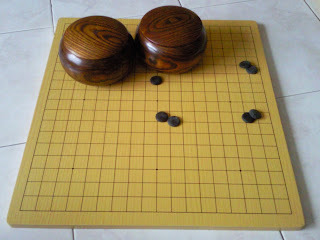 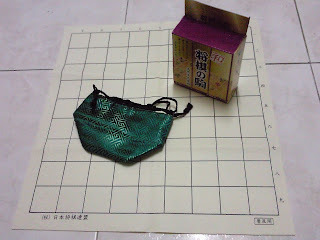 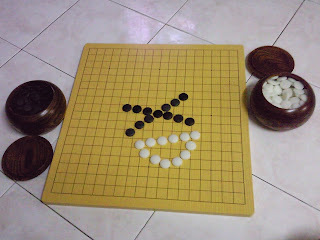 Quintom's Shogi in Malaysia: The stuff finally reach Malaysia!! 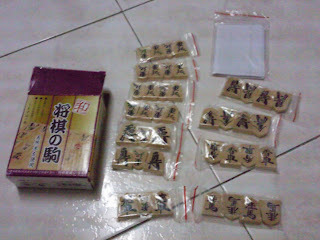 The stuff finally reach Malaysia!! 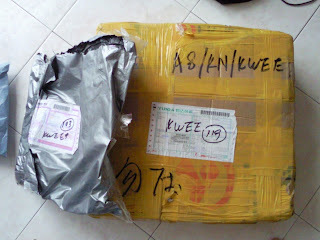 The really big package finally reach Malaysia this morning 11am. 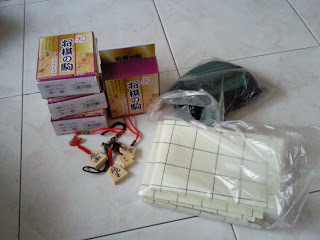 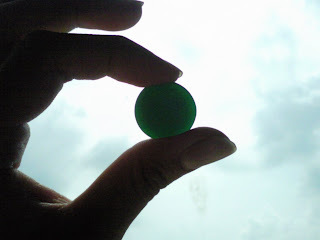 So happy about it ^_^. 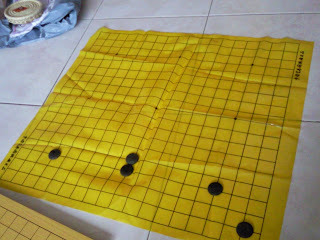 All the stuff I order is 4 sets of cheap shogi, 6 pieces of shogi chessboard cloth, 6 pieces of shogi pretty bag and also a big set of GO with wooden board.